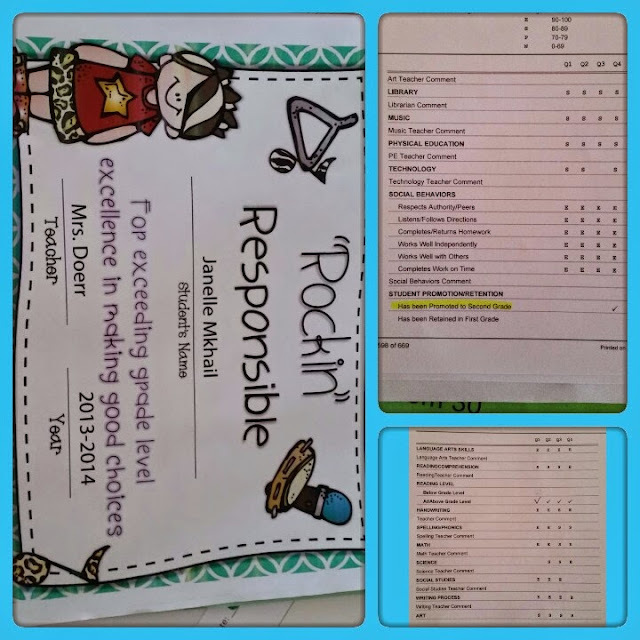 My little Jacob makes me just as proud! 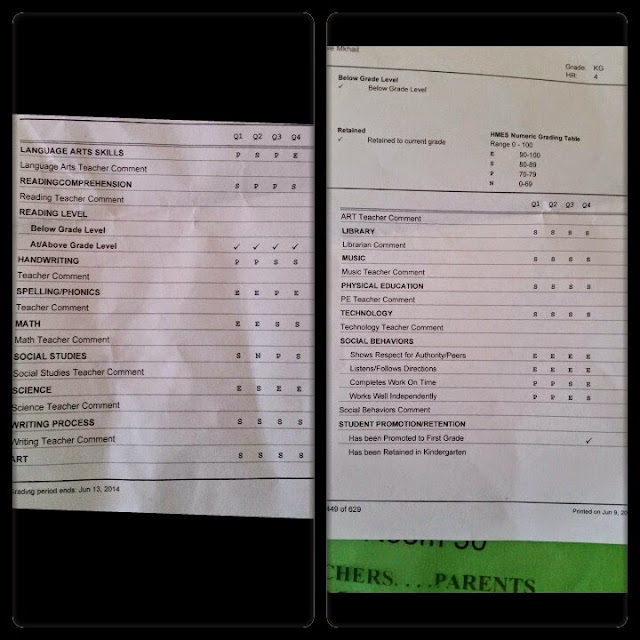 He has progressed and got all E's and S's 4th Quarter! He's been promoted to 1st grade! Told y'all we would work together to improve and my baby did!!!! I'm so Blessed with 2 intelligent children!